At Town Line, all baptized Christians who participate at Holy Communion in their home congregations are invited to receive the Sacrament at our Celebration and children are welcome to come forward to receive a blessing. 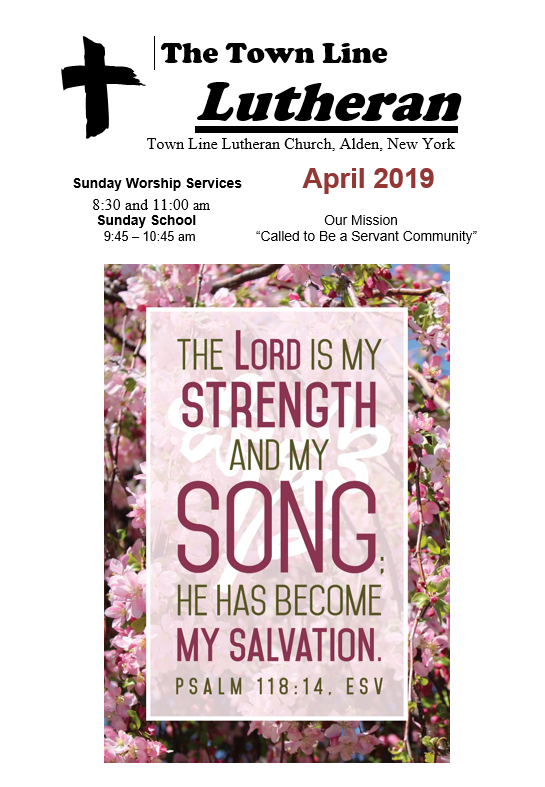 Prayer Requests can be submitted by email to townlinetllc@aol.com or by calling the church at 716.684.1467. Family Worship takes place the 1st Sunday of each month at 11:00 am.